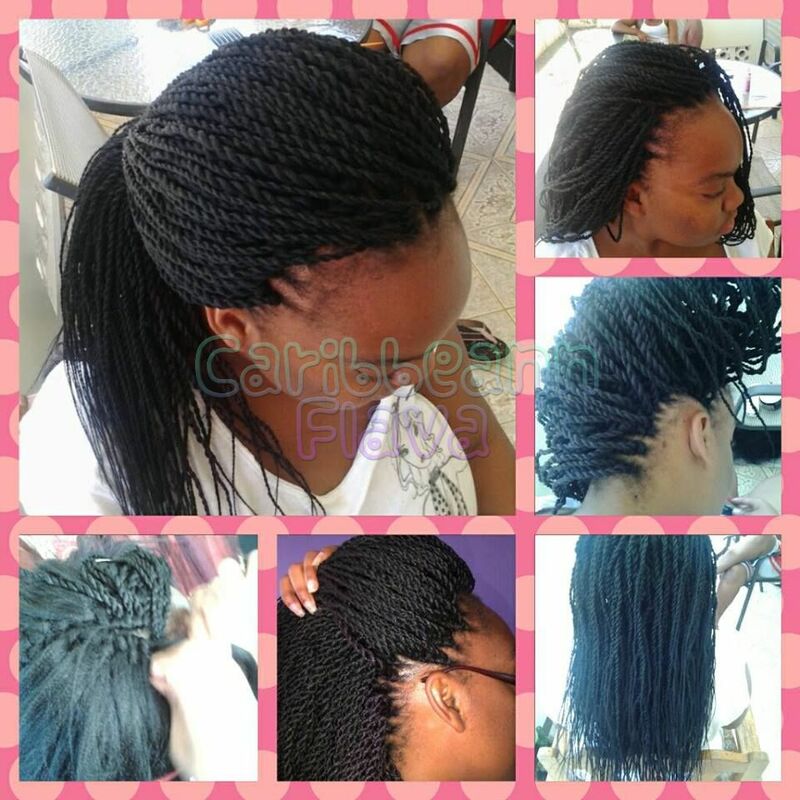 This protective style is crochet braids. I used synthetic braiding hair and weaved it into my hair which was cornrowed first.. You can use a crochet needle or a bobby pin to weave the hair onto the cornrows. I used the Supreme Super X Braids to accomplish this hairstyle. I did this myself in Feb 2014, my hair is natural here.